The Manufacturing Marvels of Davies Molding » HHP Associates, Inc.
Davies Molding continues to invest in its equipment and people. 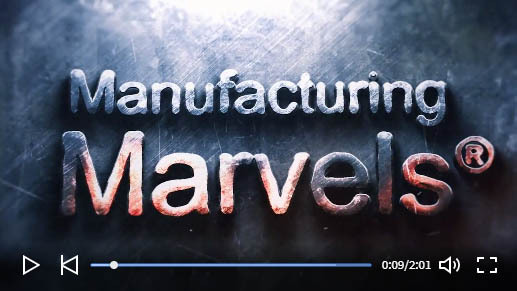 Check out the latest edition of “Manufacturing Marvels” highlighting all the improvements and automation made within the Carol Stream location. With over 600 products and 9000 variations in size, shape, color and molded-in metal threaded inserts, Davies can supply top quality parts engineered to meet virtually any customer requirement. We are honored to serve as a manufacturer’s rep for Davies Moldings.